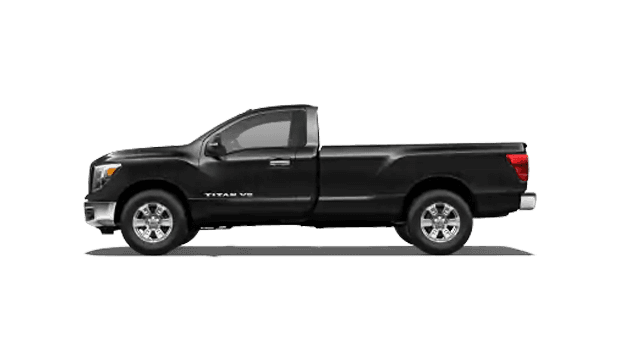 Rugged styling and innovative tech features come together to make the 2019 Nissan Titan one unforgettable truck. 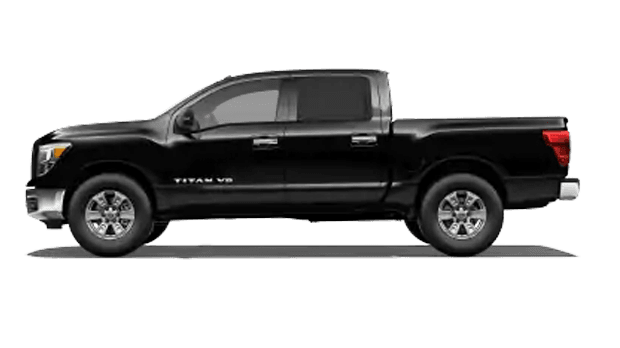 From heavy-duty hauls to off-road adventures, the Titan can handle the challenge, thanks to its standard 390-horsepower, 5.6-liter Endurance® V8 engine and 7-speed automatic transmission. 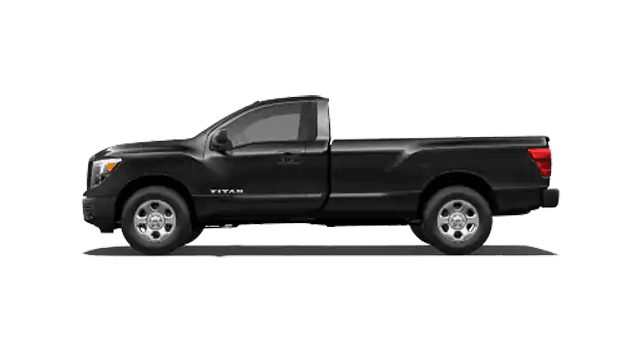 What else does the 2019 Titan have to offer? 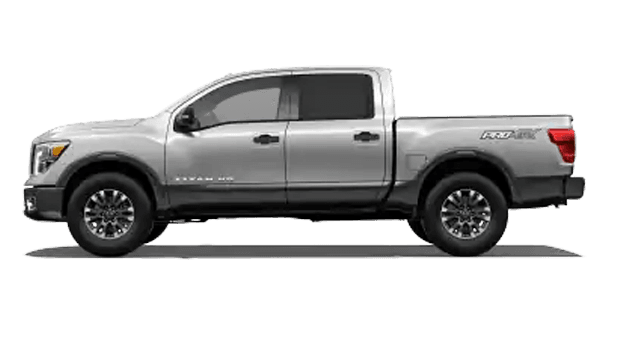 Find out for yourself when you visit Ganley Mayfield Nissan at 6060 Mayfield Rd in Mayfield Heights, Ohio. 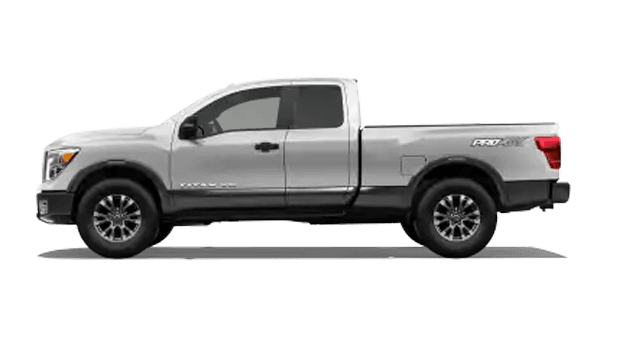 The 2019 Nissan Titan has experienced a variety of updates from its previous model year, starting with the all-new Fender® Premium Audio System. Available in multiple trim levels, the Fender system features 485 watts of amplifier power and 10 to 12 speakers positioned around the cabin, delivering dynamic sound quality every time you turn up the music. 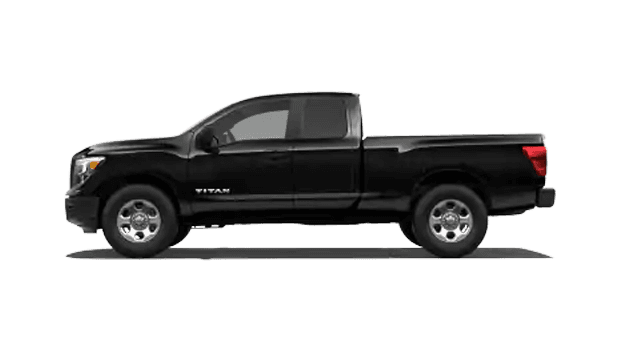 The 2019 Titan also boasts a new 7-inch touchscreen infotainment system on all trim levels and includes Apple CarPlay™ and Android Auto™ to help keep you connected. Another notable update from the 2018 model year includes the Rear Door Alert system, which notifies the driver to check the back seat after the vehicle is parked. 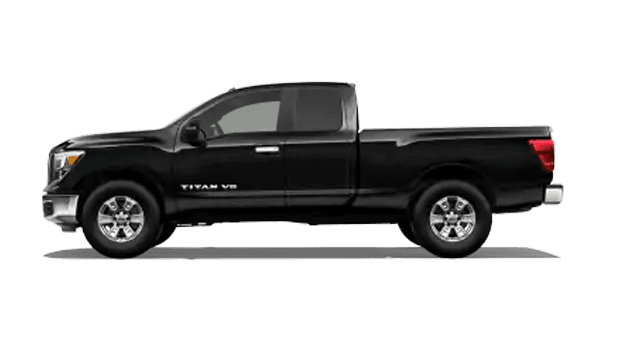 Ready to experience what the 2019 Nissan Titan has to offer? Take it for a test drive today at Ganley Mayfield Nissan, situated on Mayfield Rd. For more information about the Titan family, call our sales desk at 440-449-9500.